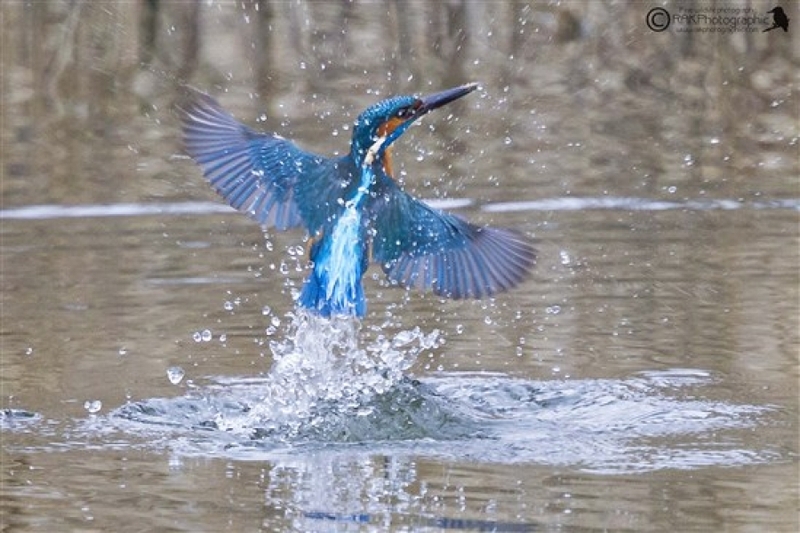 Click here to visit RSPB Rye Meads website. For a great family trip, visit this delightful wetland reserve beside the River Lee. 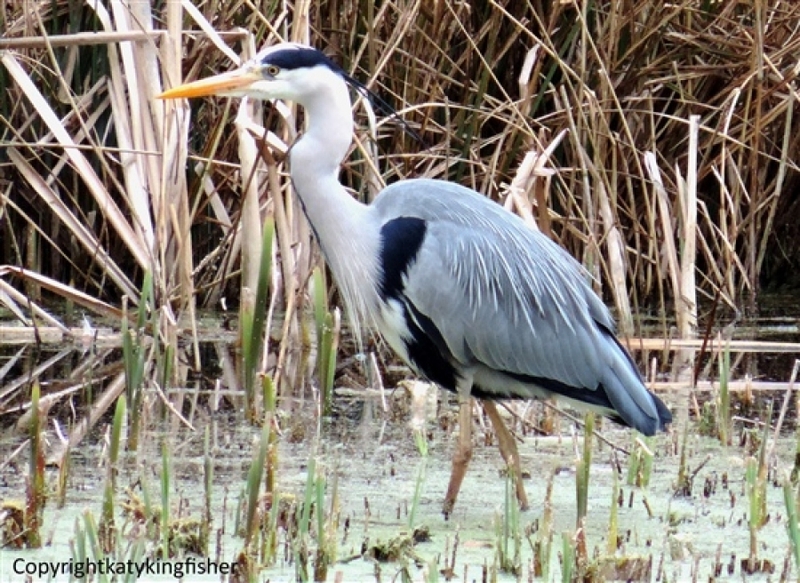 Rye Meads is a favourite with walkers, birdwatchers and photographers too. There are wheelchair-friendly trails, and 10 hides (come just to see the amazing murals!) 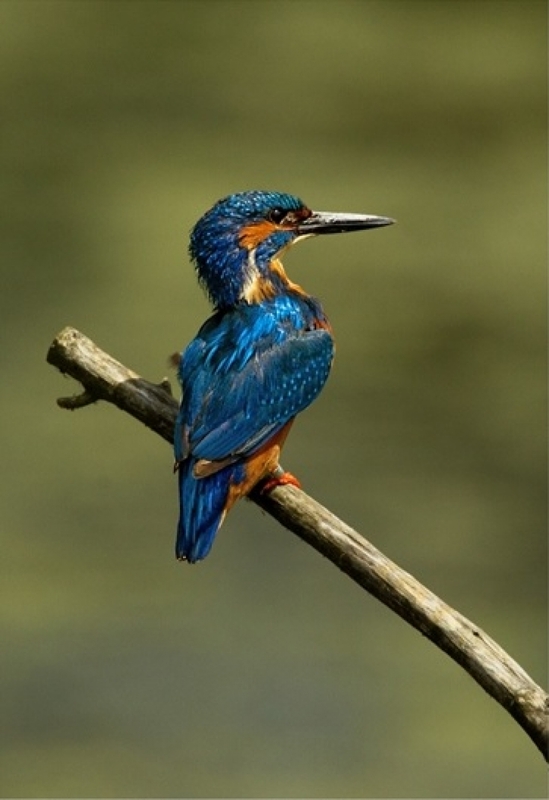 look out over the reedbeds, wet meadows, open water and artificial sandbanks, which are a great place to spot the blue flash of a kingfisher.